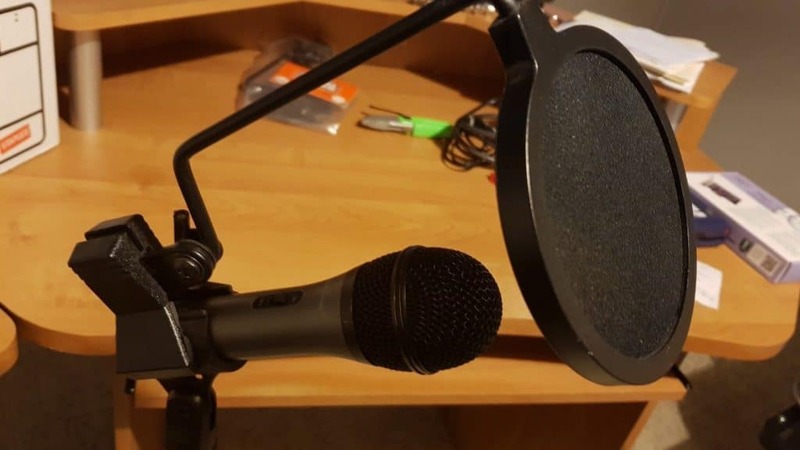 Place the POP Filter between you and the microphone to eliminate pops and harsh sounds. 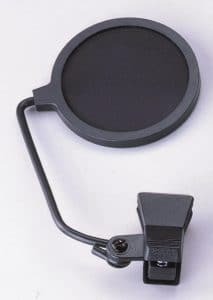 Clips on to your mic stand. Fixed position but swivels at the clamp end. 4″ filter – 6″ neck. Great for podcasts by eliminating pops as you speak.